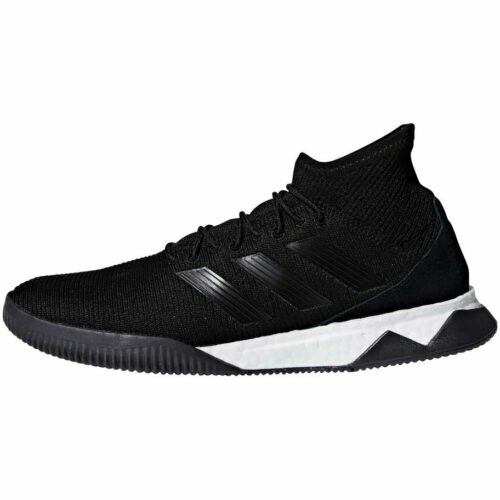 A better finishers shoe at this price doesn't exist. 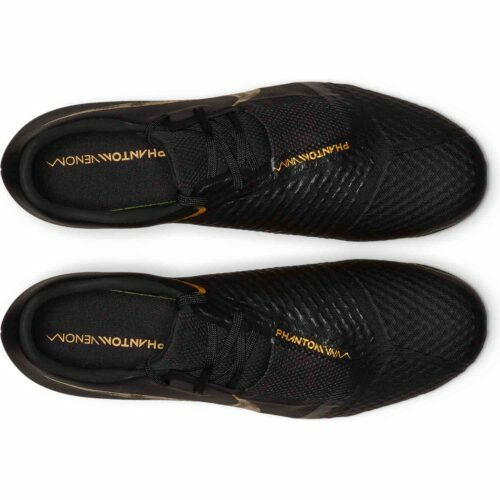 If you're a killer finisher or desire to be a killer finisher but you're working with a very strict budget, these Black Lux pack Nike Phantom Venom Academy FG soccer cleats are quite the thing for you. 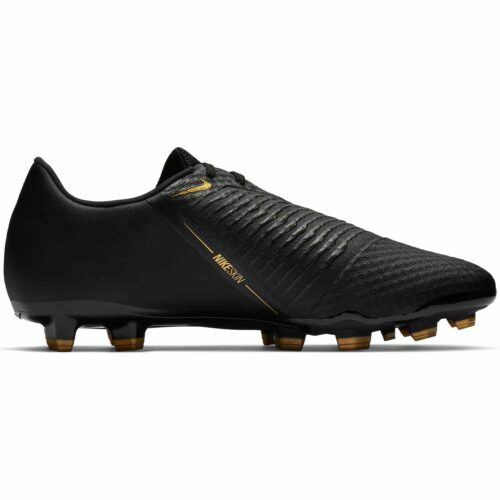 A pair of boots that combine great looks, great pricing, and a pleasantly surprising fit and feel. 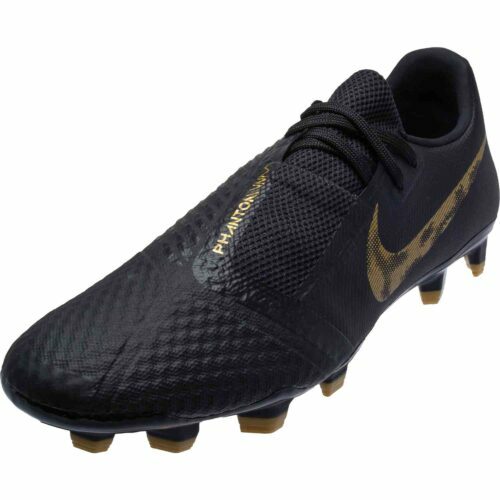 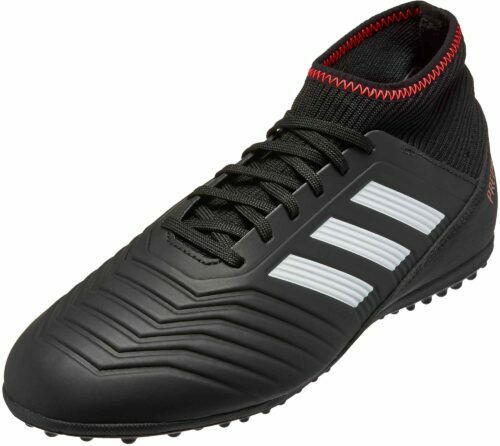 A very good boot for a player who wants to finish! With the Nike Phantom Venom Academy FG Firm-Ground Soccer Cleat, you will STRIKE FEAR. The Nike PhantomVNM Academy FG is engineered for powerful, precise strikes that win games. 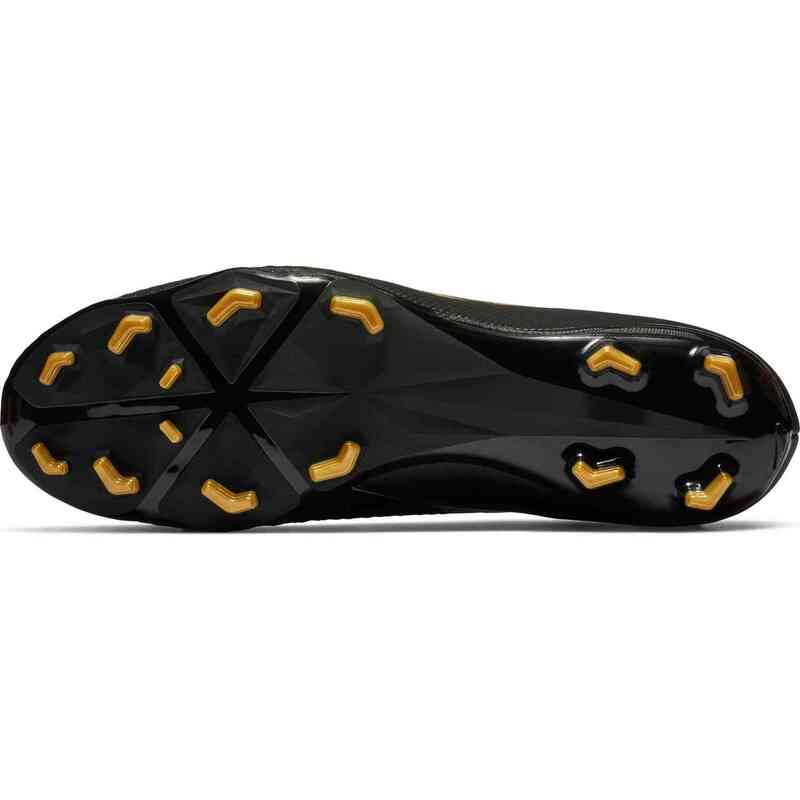 Ridges on the instep create spin to control the flight of the ball, while the firm-ground plate provides the traction needed to unleash at any moment. 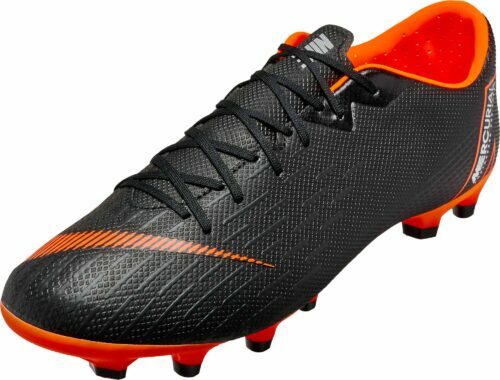 Buy these boots today. 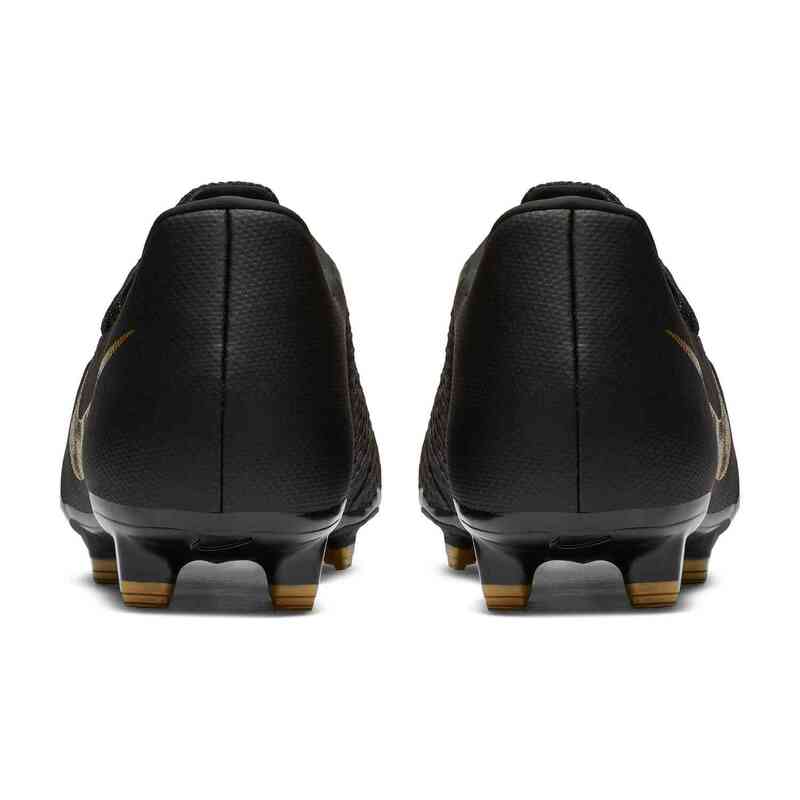 Mesh upper with NIKESKIN overlay conforms to your foot. Instep ridges create spin for precise, powerful strikes. 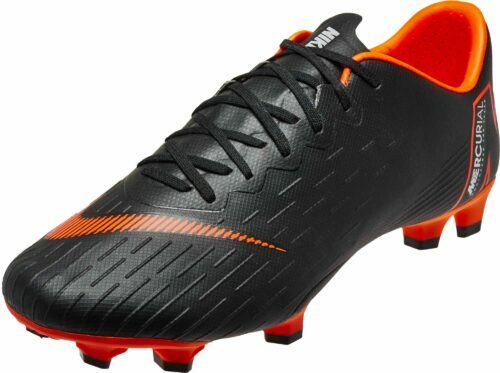 Asymmetrical lacing system expands the striking area. 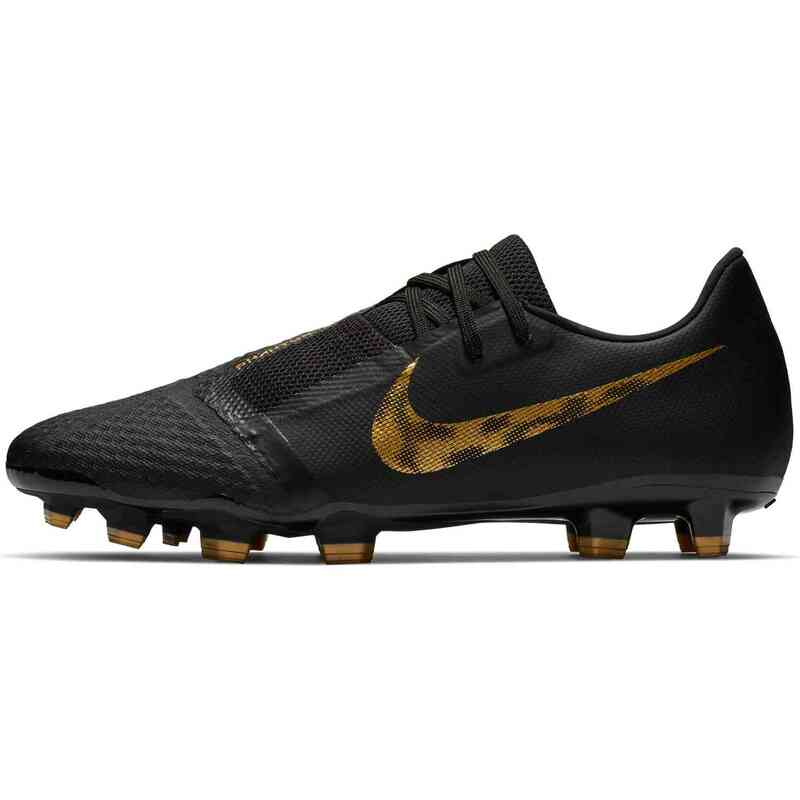 Stretchy mesh covers the lower half of the laces.